Traveling with your loved one? Here is what you must know! With the sun shining bright in the sky and the garden blooming with fresh flowers, all of us crave for a trip to bask in the warm sun and enjoy summer to the fullest! Going on a trip will help your loved ones, more than you can imagine. May it be visiting long-distance friends or family, or globe-trotting- travel is a gratifying experience for you as well as your loved one. But, before you set out on a trip – here are a few pointers you should keep in mind. With these extra preparations set in place, your loved one will have a comfortable vacation, a worry-free holiday for you and more than anything else, you and your loved on are bound to have an enjoyable trip. Plan and arrange for services before-hand – Choose your destination considering the needs of your loved one. Comfort is a priority. Contact the airline personnel to ensure that special needs such as wheelchair at the airport, special screening, seating near the restroom, advance boarding etc. are met. If you are staying at the hotel, call ahead to confirm on special necessities such as shower bars and accessible rooms. 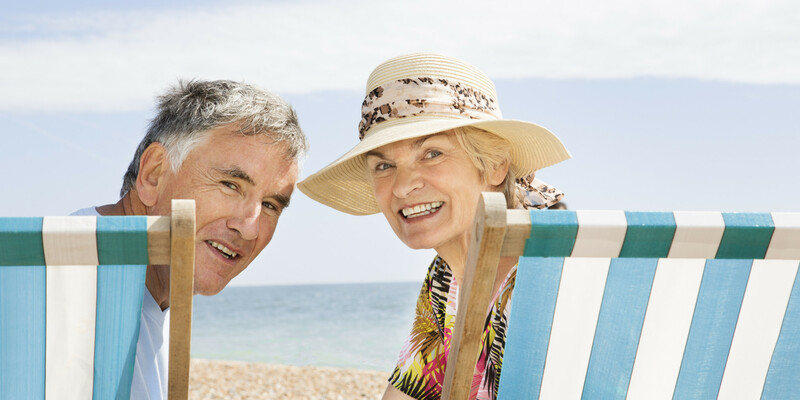 Visit the doctor – Your loved one’s doctor must be filled on your plan to take a trip. This will help you in making sure that your loved one is cleared for travel. Ask the doctor for necessary medications, vaccinations and specific travel tips. Stick to the schedule- While making your travel plans; try to stick to the schedule your loved one has in normal days. Change in schedule may overwhelm them, so try to make them feel as comfortable as possible by sticking to their meals, medications, rest and sleep schedule. What to pack – Keep a separate bag, consisting of essentials such as important documents, drinks and snacks, medications, a hat, sweater, sunscreen and travel pillow, that you can take as a carry-on. This bag can be easily accessed by you or your loved one, making travel easier. For luggage, pack as lightly as possible. While traveling with a loved one who needs assistance, it is pivotal to have fewer luggages so that you give more attention to your loved one. Keep all documents in order – Before you leave, arrange all travel and identification documents in the order you might need them. This will save time and confusion. Also, keep medical prescriptions, physician’s statements and medical insurance handy. Photocopies of all documents are highly recommended. Medical facilities at your destination- Research on nearby hospitals and care centres at your destination, so that you know where to go, in case of emergencies. Carry your doctor’s information and necessary insurance information as well. The main point is the experience. Ensure these tips to have a wonderful experience with your loved one. Go to the beach, play in the water, get a tan, play cards, take a walk in the cool breeze with your loved one. I assure you- the experience, the memories and the pure happiness of bonding with each other will make the trip worth-while.